New Machine? Need to refresh your embroidery skills? This beginner course is the one for you! 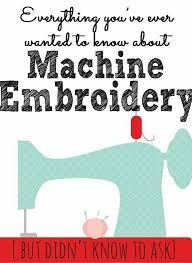 Join us to learn all the basics about embroidery including stabilizers, hooping, downloading and transferring designs, etc...We'll help you get started on your embroidery adventure!